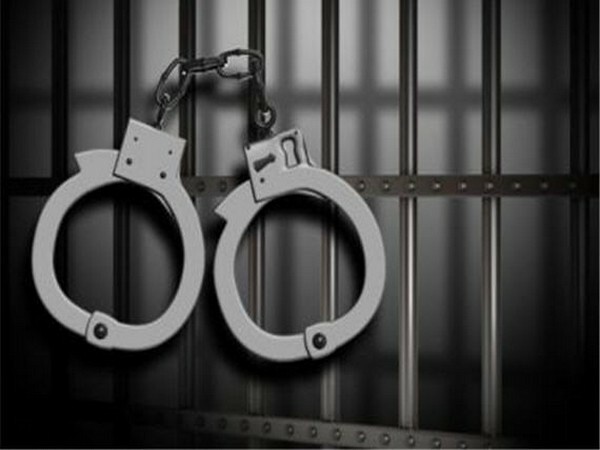 Hyderabad (Telangana) [India], March 13 (ANI): Hyderabad Air Intelligence Unit (AIU) has nabbed one person at RGI Airport and seized 809 grams of smuggled gold from him. Mumbai (Maharashtra) [India], July 5 (ANI): The Air Intelligence Unit (AIU) at Mumbai's Chhatrapati Shivaji International Airport arrested a passenger for possessing cash worth USD 1, 48,500. Mumbai (Maharashtra) [India] February 8 (ANI): The Air Intelligence Unit (AIU) arrested a passenger at Mumbai's Chhatrapati Shivaji International Airport with foreign currency worth Rs 1.25 crore. New Delhi [India], Jan 31 (ANI): An Indian Air Force (IAF) officer was detained from Delhi by the IAF's Counter Intelligence unit for possible espionage on Wednesday. Mumbai (Maharashtra) [India] Jan 30 (ANI): A Korean national was arrested at the Chhatrapati Shivaji International Airport in Mumbai with 15 kgs of gold worth around Rs 4 crore. Washington DC [United States], Jan 18 (ANI): A former Central Intelligence Agency (CIA) officer has been arrested in the United States on the charges of illegally retaining classified records, including names and phone numbers of covert CIA assets. Mumbai (Maharashtra) [India], Dec 16 (ANI): Five foreign-marked gold bars worth Rs 39,40,788 were recovered from a passenger by the Air Intelligence Unit (AIU) of Mumbai airport's Customs department, on Saturday. Washington DC [USA], Dec 9 (ANI): The United States Air Force is developing a weapon with microwave technology that is likely capable of countering the missiles launched by North Korea. 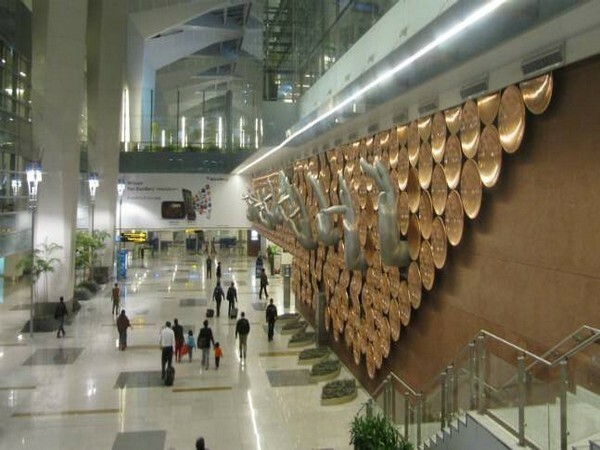 New Delhi [India], November 10 (ANI): The Central Industrial Security Force(CISF) has detected 1491.50 kg of gold, 572.63 kg of silver, and currency notes worth Rs 87.17 crore at various airports in a year since demonetisation. Mumbai (Maharashtra) [India], November 9 (ANI): The Mumbai Air Intelligence Unit (AIU) officers on Thursday intercepted two Korean passengers at the Mumbai Airport and seized gold worth Rs. 53 lakh. Mumbai (Maharashtra) [India], November 05 (ANI): The Air Intelligence Unit (AIU) of Mumbai Customs detained a passenger at the Chhatrapati Shivaji International Airport and seized 11 pieces of the newly launched iPhone X.